Milan AC defender Cosmin Contra has been voted Romanian Footballer of the Year for the first time. Milan AC defender Cosmin Contra's outstanding year for club and country has been recognised in his homeland after he was voted Romanian Footballer of the Year. In the annual poll, now in its 36th year, conducted by the country's oldest sports newspaper, Gazeta Sporturilor, Contra landed the award ahead of Sporting Clube de Portugal’s Marius Niculae and Cristian Chivu of AFC Ajax. Romanian football journalists, Divizia A coaches and presidents, and readers of the publication all vote for the country's finest player. Contra scored 50 points, Niculae, who last season played for FC Dinamo Bucuresti, 45, and Chivu 37. Six-time winner Gheorghe Popescu came fourth, the US Lecce veteran tallying 24 points. Contra, who has been nominated in the uefa.com Team of 2001, was one of the stars of Deportivo Alavés's fairy-tale journey to the UEFA Cup final last season, where they lost a thrilling match 5-4 to Liverpool FC. Ever an attacking threat, he moved to Milan in the summer where he is still adapting to the more defensive nature of football in Italy. At 26, he is one of the senior members of the new generation of footballers in Romania. Along with 20-year-old Niculae and Chivu, 20, Contra is the epitome of the new talent that must drag Romania back to the forefront of European football after their failure to qualify for the 2002 FIFA World Cup final round. The UEFA Cup fourth-round draw has pitted PSV Eindhoven against Leeds United AFC while Feyenoord and Roda JC also face testing ties. BV Borussia Dortmund and Valencia CF are confident after the UEFA Cup fourth-round draw but not all of the last 16 are as optimistic. 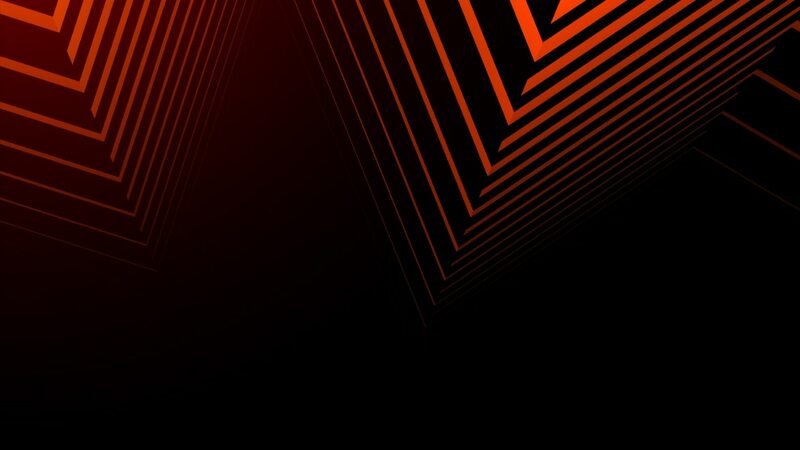 uefa.com gives its mid-term report on UEFA Cup contenders Milan AC. Milan AC have hailed the appointment of Carlo Ancelotti as "a new chapter" after he replaced Fatih Terim on Monday.